The truth is that it really isn’t that difficult to get your website online and running. In fact, you can literally have a website online in about 15 minutes from right now if you wanted to… No programming needed, no hiring coders… In fact, there’s really nothing that technical about it at all. Watch this quick video and follow along with me as I show you exactly how to get your website online right now. It’s simple. So it’s really that simple. 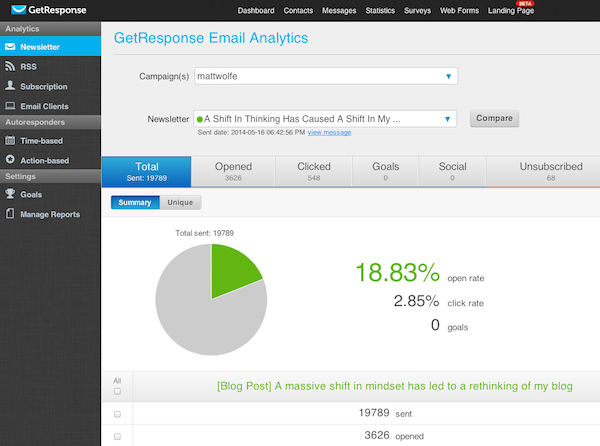 Anyone can have a blog online within minutes. Share your stories and tips in the comments below! 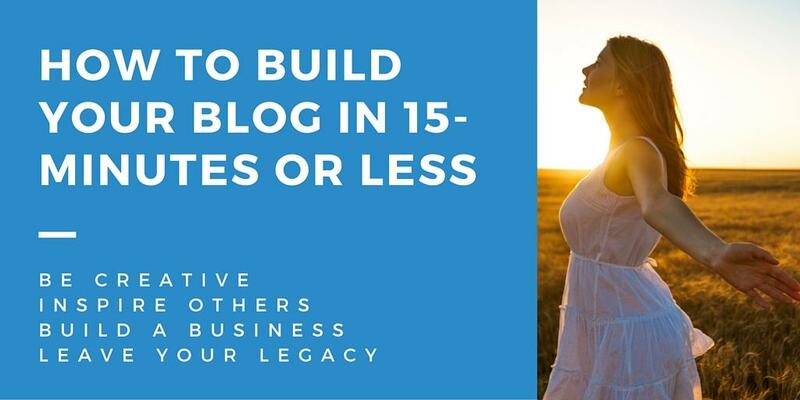 In this post, I want to teach you one very simple strategy that is the easiest way to make money with your blog. Actually, I shot you a video that gives you a live walkthrough. 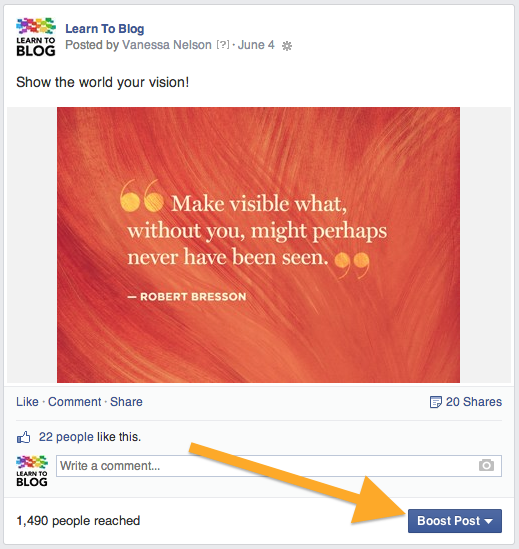 No, it is not through clients, ads, or selling your own products on your blog. It is through affiliate marketing. Yes, getting a commission through selling related and proven products and services. 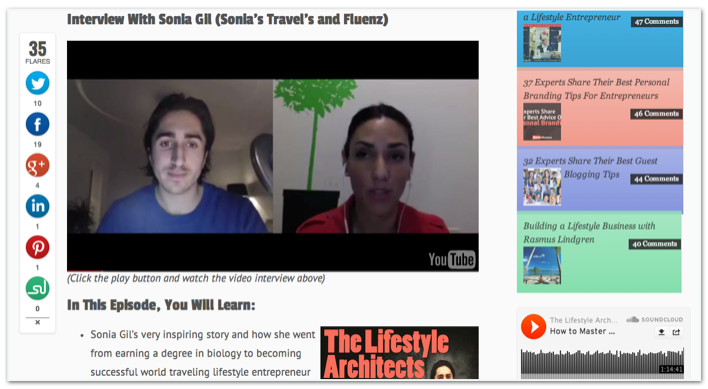 And if you watch the video below, you will learn how we use affiliate marketing as an income source on our blog. Though this will put up a request before search engines to leave alone your site, you can’t completely rely on it; it depends upon to what extent the search engines honor your request. 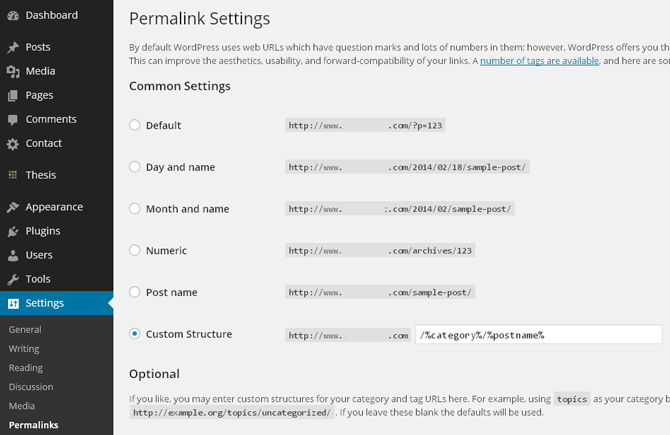 Permalinks give you the flexibility to decide how the URLs of your blogposts look. 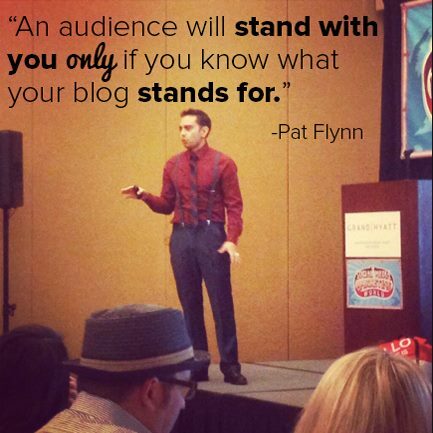 This applies to all of the existing and future blogposts on your site. The default URL is based on the post ID (which is auto generated) and is probably the shortest among all. There are various other options that enable you to choose your URL structure based upon date, archive, and post name. Apart from these, you can also design your own custom structure. 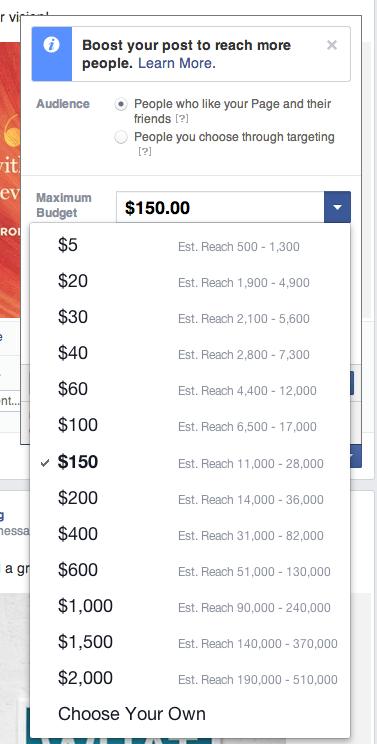 You can choose these by just selecting the appropriate radio button (and of course, saving your preference). If you want to have control over what name should appear in the URL of a particular category archive, then this where you ought to make the changes. For example, if a category name is social media marketing and you want to display only social media in the category URL, then you can simply edit the slug for that category. 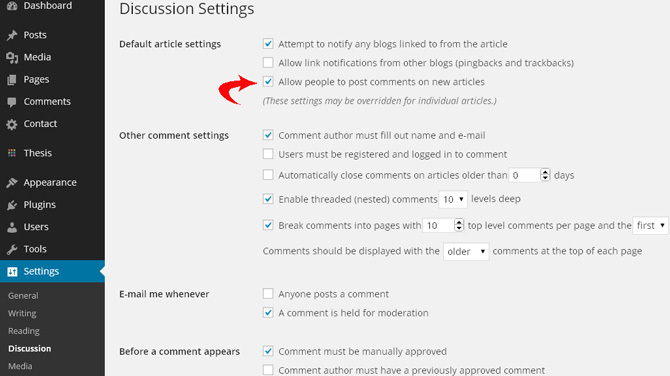 After you set the universal discussion settings for your blog, you can still enable/disable comments on individual posts and pages. 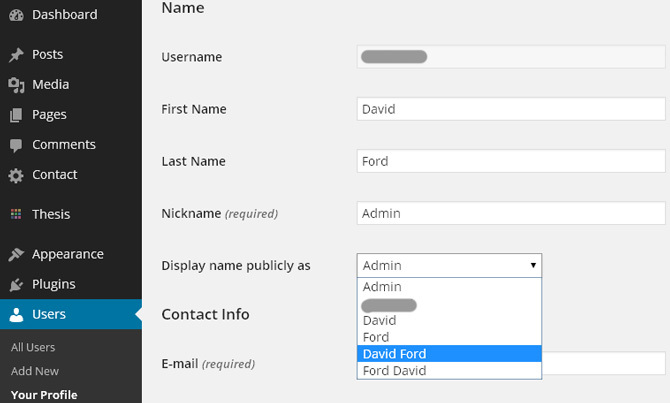 If you are not getting the desired name in the dropdown menu, check whether you have left blank any of the fields under the Name section. If you need thumbnail images of exactly the same dimensions that you specify, then you should check the box for this, in the Thumbnail size section. Apart from the image sizes, you can also choose/change the folder to store the images. 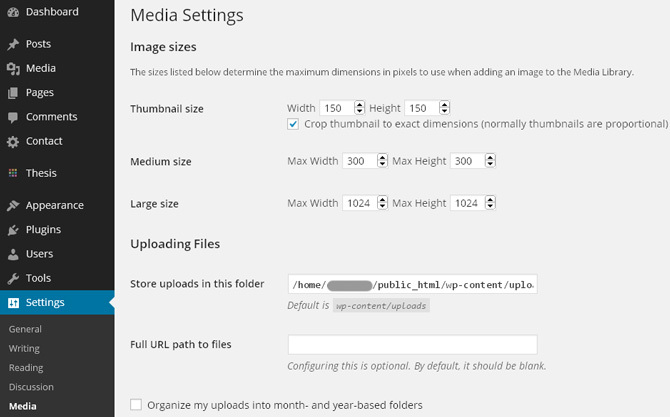 Also, your media uploads would be automatically organized into month and year based folders by default. I personally prefer to disable this feature by unchecking the relevant box, so that all my images are uploaded in a single folder. This provides for easy replacement of linked images whenever required. 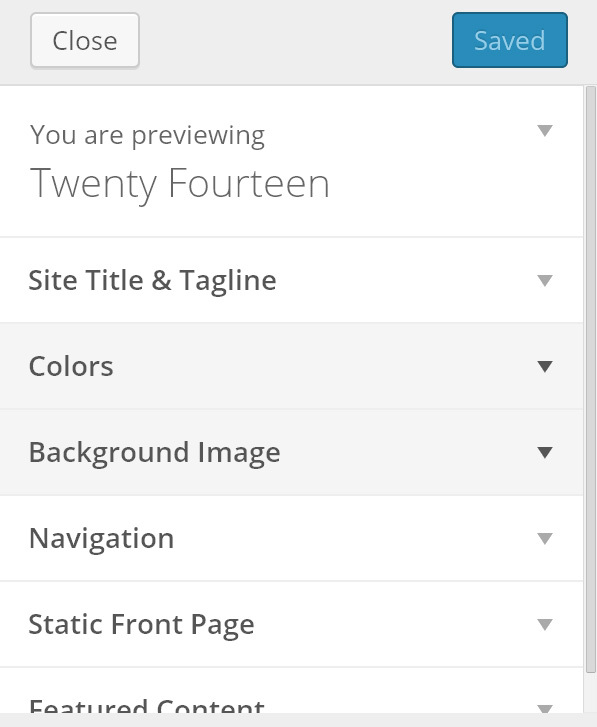 With the introduction of Menu in WordPress, it has become very convenient to include and exclude items from your navigation. It has also facilitated building of drop down menus. 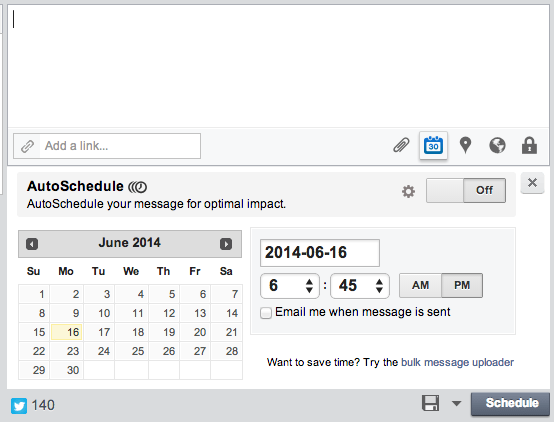 Now you can include pages, categories and individual links, and that means almost anything. You can also choose to automatically add new pages in the menu as and when you publish them; all you need to do is check the box for Auto add pages. But before you can start using the menu feature, you need to create a new menu, give it a name and assign it a theme location. Be it while creating a new menu or making any changes in an existing menu, don’t forget to save the Menu, else your changes will not take effect. 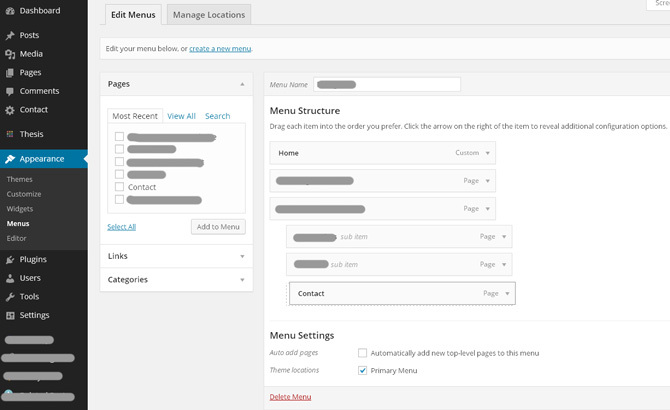 Apart from the WordPress settings, you also need to set your theme settings right. 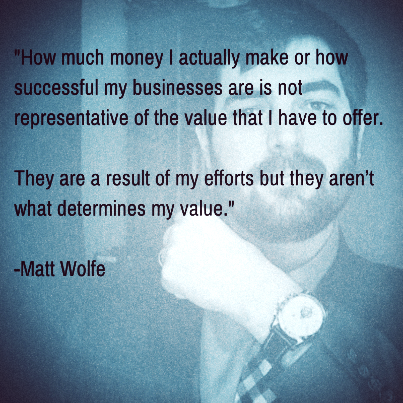 What and how many options you get actually depends upon the theme you use. 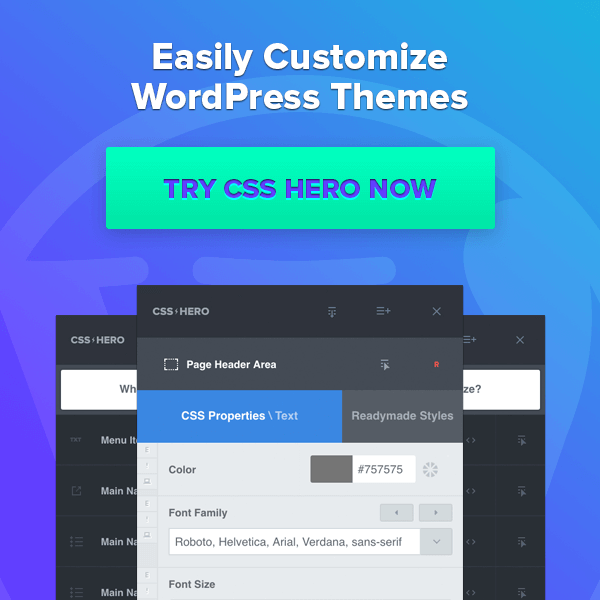 But almost all modern themes allow you to upload a header image, change the background color or upload a background image, edit your footer, choose which side you want to have the sidebar, etc. 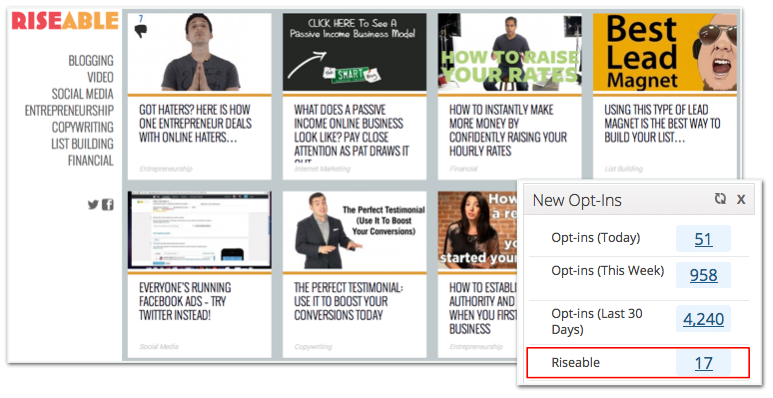 This one is not typically a WordPress setting but given the importance it holds, it makes up to the list. From the point of security, it is imperative that you check the file permission settings of some important files, especially wp-config.php and .htaccess files. But remember you won’t find them in your WordPress login; they would be there inside your web hosting control panel. Go to the public_html directory (or further down to your blog folder if it is not installed in the root domain). Look out for the wp-config.php and .htaccess files. 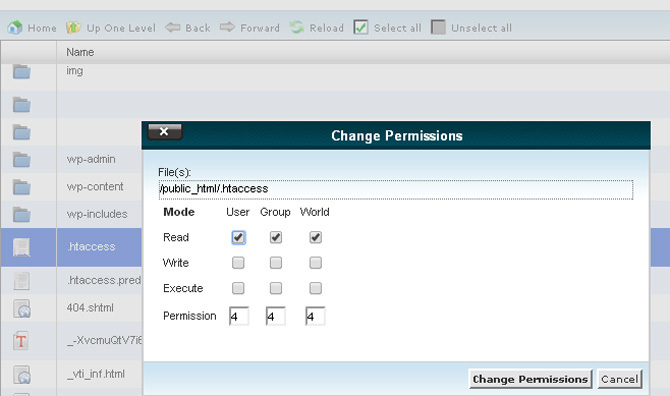 To check the file permissions you’ve currently given them, right click on the file and click on Change Permissions in the pop-up menu that appears. Click on Change Permissions to save the changes. So, these are some of the core settings of your WordPress site and choosing them right is just a one-time process. You need not, or rather should not, keep them changing every now and then; since that’ll have a negative impact on your site. Apart from these, you should also ensure that the settings of any plugin that you install are optimized for your site.